They were all so relieved! 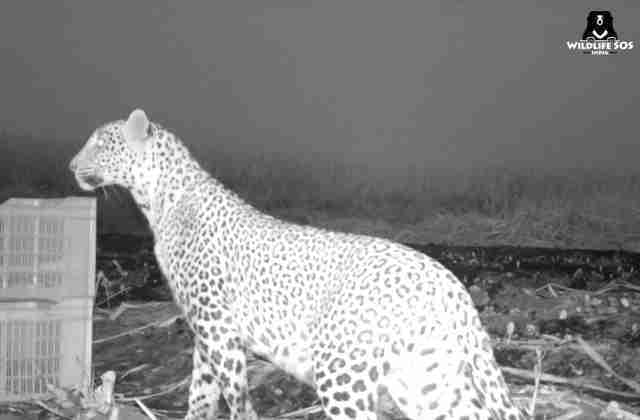 A mother leopard was caring for her four infant cubs on a sprawling sugarcane field in India when she became disoriented and got separated from them. 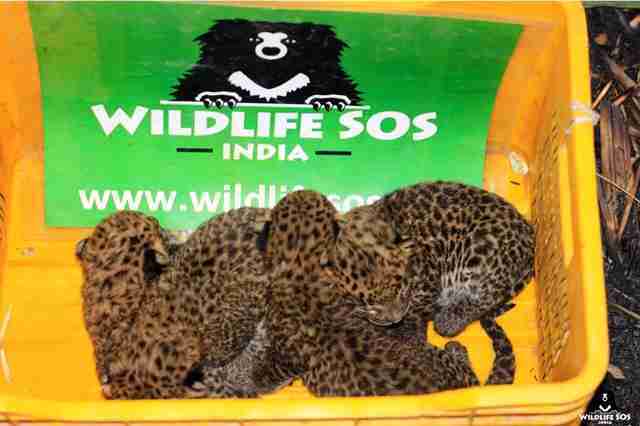 That's when farmers suddenly found the nest of baby leopards and knew they needed to reach out to experts for help. Thankfully, people from the forestry department and from Wildlife SOS rushed to the babies to make sure their lives weren't in danger. The cubs — who were just about 20 days old — were cuddling with each other for warmth and comfort. And this family isn't alone in its struggles. Because their forests are increasingly cut down, leopards have had to figure out ways to live without their natural habitats. 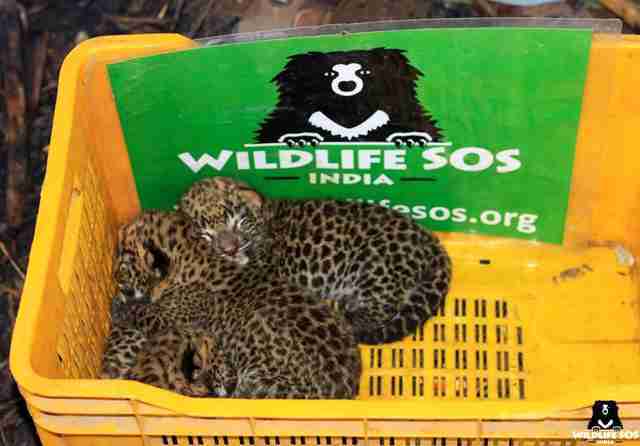 "Due to a variety of factors including deforestation, habitat encroachment and poaching, leopards are continuously forced to leave their forested homes and move out into buffer areas," Wildlife SOS explained in a release. 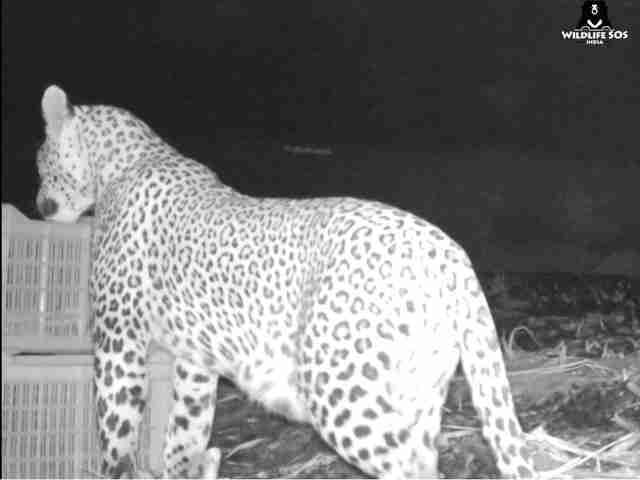 "The tall sugarcane fields provide a safe cover for leopards to give birth in and to rear their young, but this also gives rise to man-leopard conflict situations, especially during harvest season." 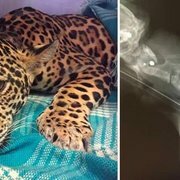 When mother leopards become separated from their babies, they can become frantic and aggressive, so the team of veterinarians knew that it was urgent to get the cubs back to their mom as soon as possible. After a quick check to make sure the cubs were healthy enough to be released, they started to figure out how to reunite the cubs with their worried mom. The local villagers had to be convinced that rereleasing the cubs was a good idea. They were scared that this would mean an agitated leopard would be close by. So rescuers explained that the mother leopard would only be aggressive if she felt her babies were in danger. 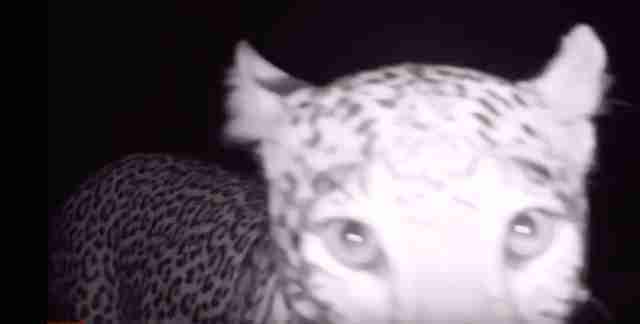 "They were more understanding of the situation on realizing that this would only incur the wrath of the mother leopard in search of her missing cubs," Wildlife SOS said. 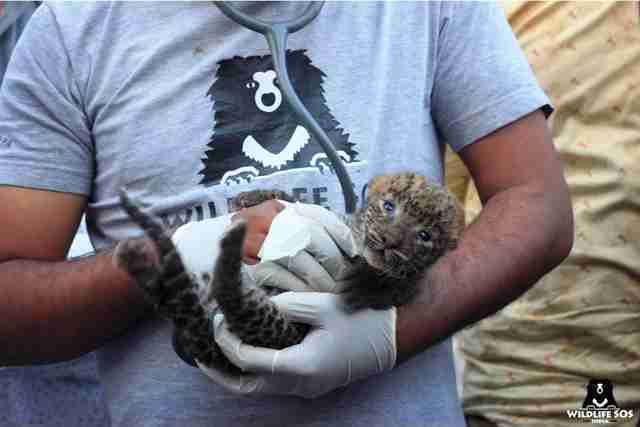 “We would like to ensure that leopard cubs that get separated from their mothers don’t end up in captivity if we can help it," Kartick Satyanarayan, cofounder and CEO of Wildlife SOS, said. "We want them living freely in their natural habitat and to learn the skills of survival in the wild." 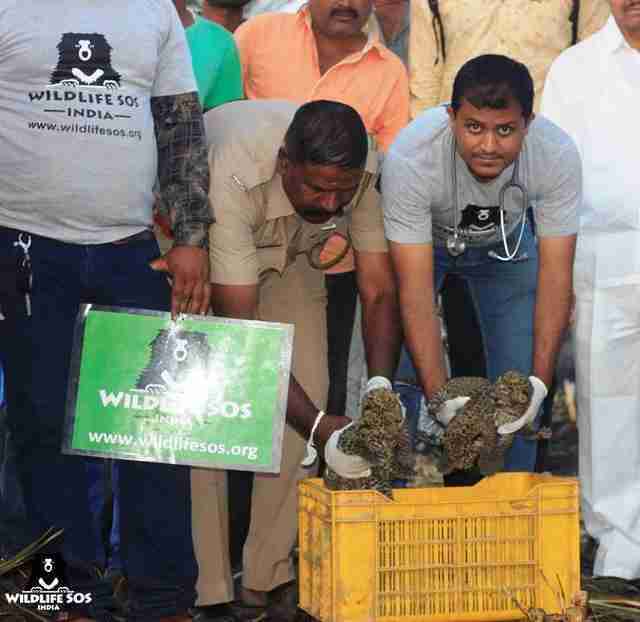 Rescuers placed the cubs in a safe crate and put the crate in the field near where the mother leopard had been spotted. A hidden camera was also placed near the scene. It only took about an hour for the mother leopard emerge from the forest and rush toward the crate, sniffing curiously around it before pushing the top off. One can only imagine the feeling of relief the mother had when she saw all four of her cubs snuggled up together, waiting for her. The leopard swiftly got to work moving her babies to a safer place, carrying each one carefully in her mouth. 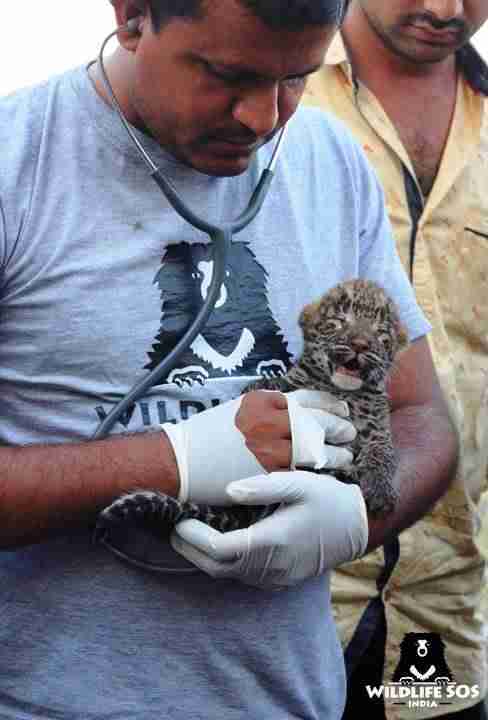 To support Wildlife SOS and important rescues like this one, you can make a donation.